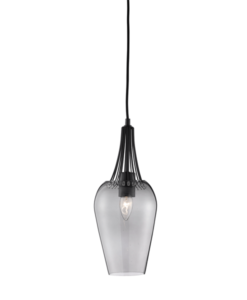 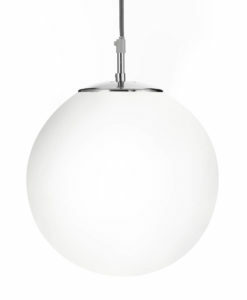 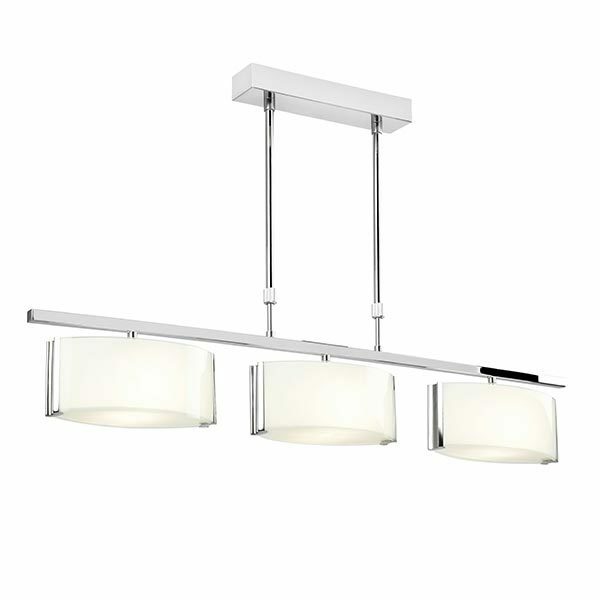 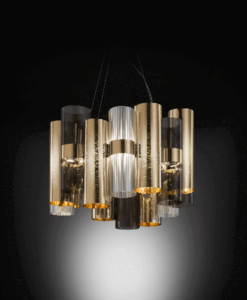 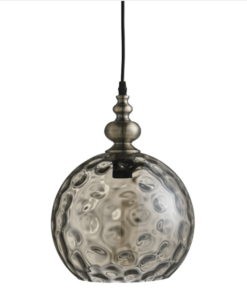 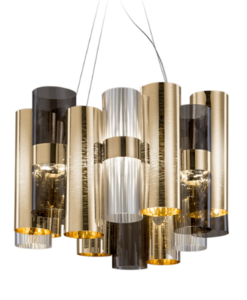 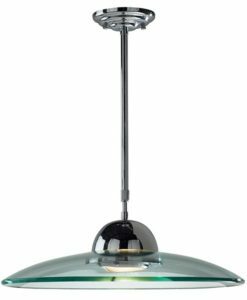 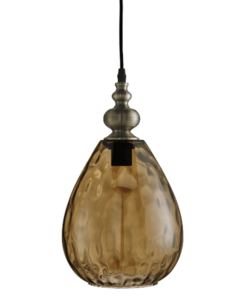 Clef: A 3 light bar ceiling fitting in polished chrome, with oval shaped frosted glass shades. 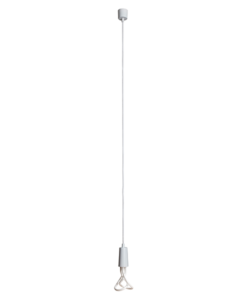 Comes with adjustable telescopic rods to change the height of the fitting after installation. 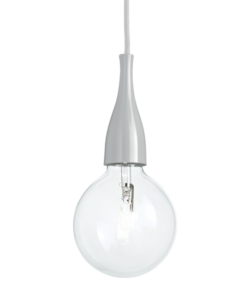 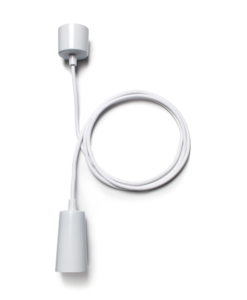 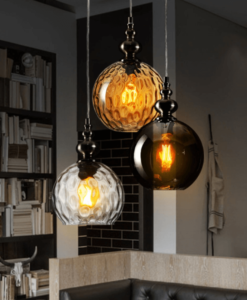 Both suitable for use with energy compatible lamps and dimmable. 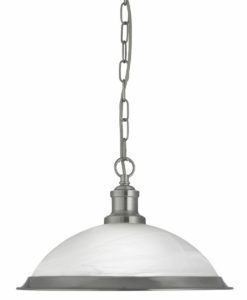 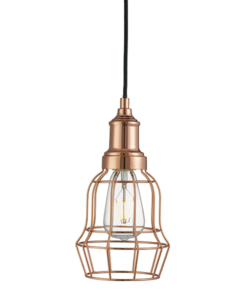 Suitable for over a table in a Kitchen, Dining room or Restaurant.